Head's World! : Episode 10: Avengers: Age of The Killing Joke! Greetings constant listeners. 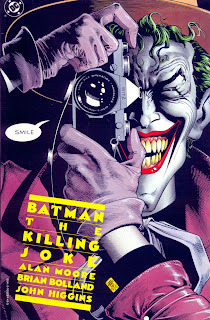 Welcome back to Head Speaks and to my 10th episode entitled Avengers: Age of the Killing Joke!. First in At The Movies With Head, I talk about the new movie Avengers: Age of Ultron. I talk about my likes and my dislikes. Do I like it? Listen and find out. Did you like it? E-mail me and let me know. Then in What's in Head's Long Box, I talk about 1988's The Killing Joke! It was on sale March 29, 1988. Come listen as I review this story that changes one of our character's life... forever... or until The New 52. 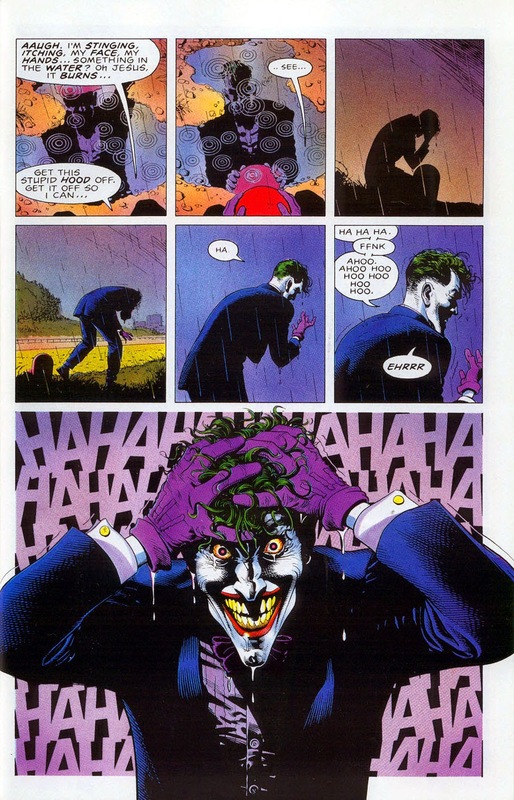 The "first appearance" of The Joker! This is an interesting article that talks about DC comics and its history of reboots. Last but not least, this episode's end song is Opposites Attract by the lovely and talented Miss Paula Abdul. It was released on November 28, 1989. Why pick this one? Well, who doesn't love a singing and dancing cat? Join us in a week or two for our special Conway Corner Podcast Crossover, both here and on Task Force X, plus a bunch of other podcasts on a Zune near you.... Listen next time for further details!